In Episode 13 of the Operation Shutdown, I welcome back friends of the show Easy Pretzel, Ed Grohl and special guest Al Kominski of Al’s of Hampden and Pizza Boy Brewing. 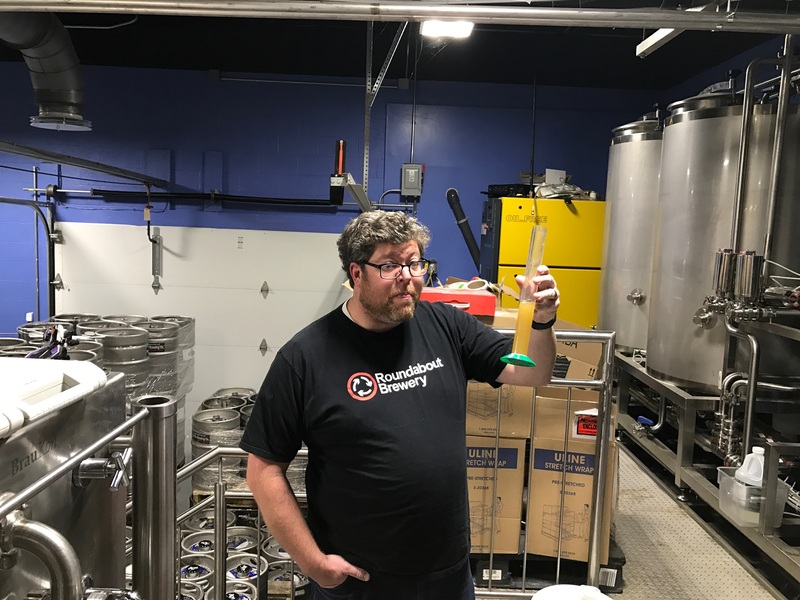 Al was kind enough to invite us to come to his place, lend a hand in his brewing process for a couple Milk Sugar IPAs and then we got a deep tour of the brewery. A special thanks to Al for welcoming us into his workday, for buying us a couple beers and for answering the dozens and dozens of questions that we asked about his business, his BrauKon system, the pizza shop and his history, and the wider craft beer industry in PA.
No After Show this week but there is a ton of stuff in this episode and I really hope you enjoy listening to it as much as we enjoyed brewing, drinking the beer, and then talking about it. A huge thank you to Al, Terry, and Roger for being such gracious hosts. Special thanks to Eric, a loyal listener that came out on our brew day. 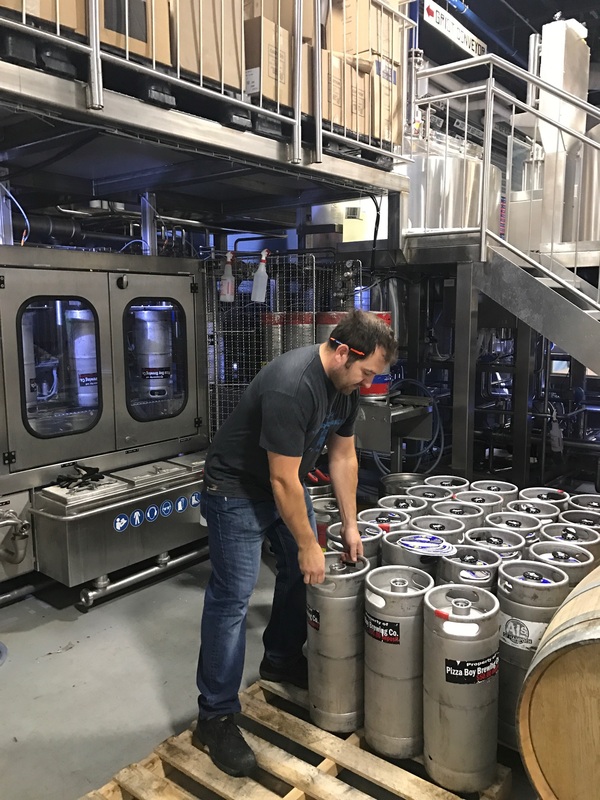 It was great to have him at the brew day with us and we are very thankful for his input into this show that day. 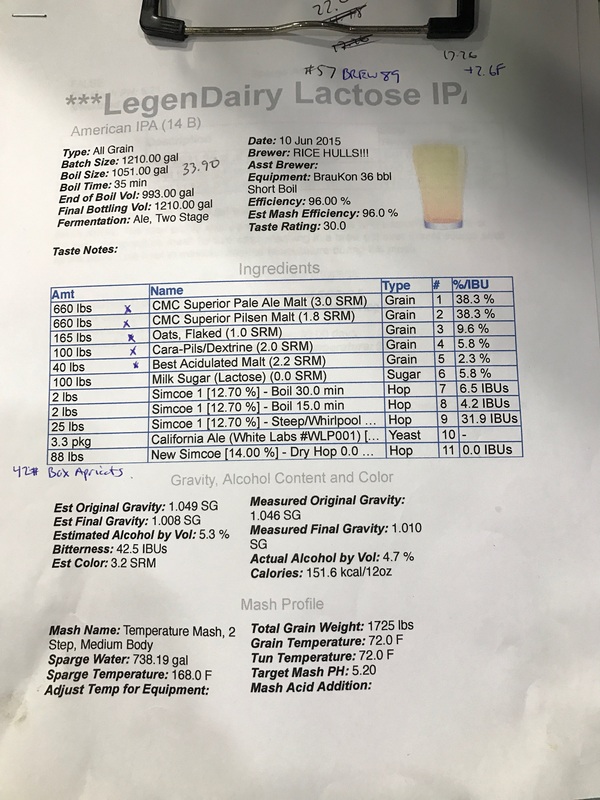 And a special thank you to all the people that tried LegenDairy and took the time to reach out to us and let us know their thoughts on the beer. Can’t begin to tell you how much I enjoyed hearing from you guys. Sorry I it took so long to get this episode up but there was a bit of editing involved and I wanted all the parts to come together prior to publishing. I think it was worth the wait. 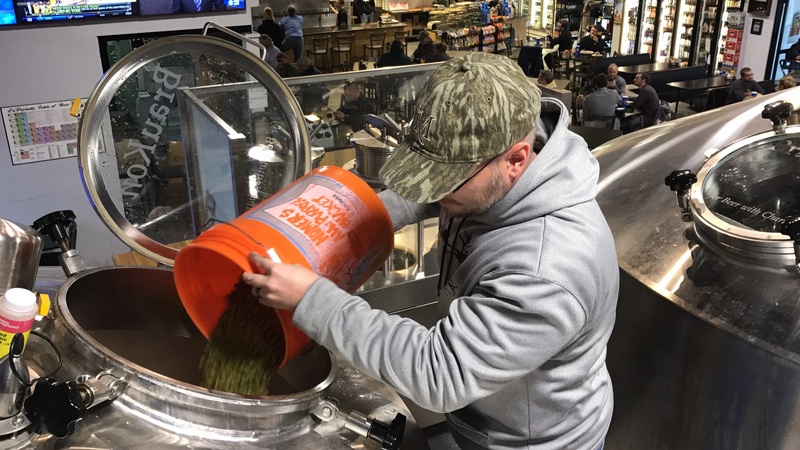 If you have not tried the beer yet… Please run down to Al’s to check it out before it is gone because once it is sold out Al and Terry are not brewing it again.